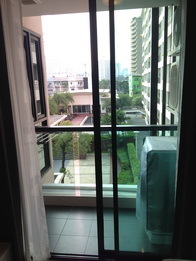 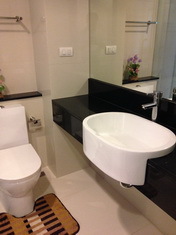 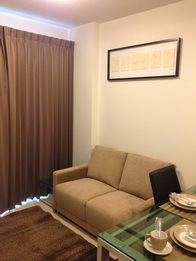 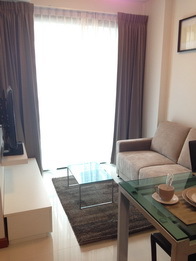 Brand new one bed unit is now available for rent in soi Thonglo. 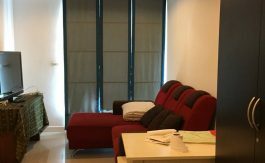 The unit comes fully furnished in a modern compact layout and is ideal for a single professional or a young couple moving to the area. 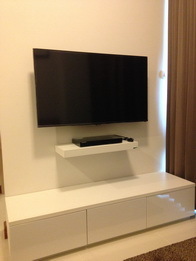 Modern furniture mixed with a compact yet well presented layout allow for plenty of storage space and movement. 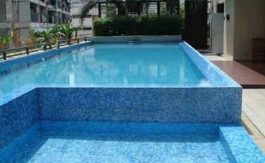 A roof top swimming pool, gym, 24 hour security and parking are features of the development. 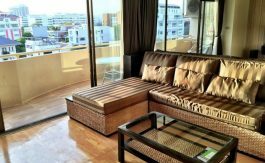 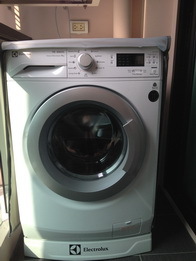 Located within a short distance to local shops and restaurants, this unit offers fantastic value.